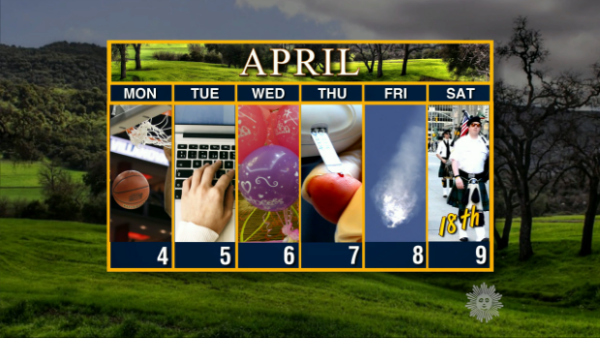 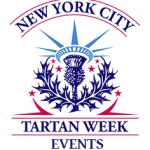 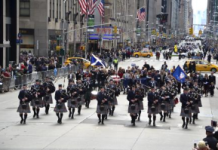 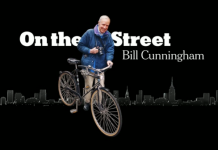 The Sunday Morning talk show on CBS News adds the 18th annual New York Tartan Day Parade to the list of this week’s events! 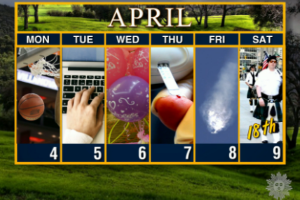 Click on the image below to see the video. 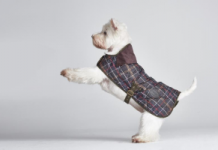 Previous articleBarbour Celebrates Special Contest for Scotties and Westies!